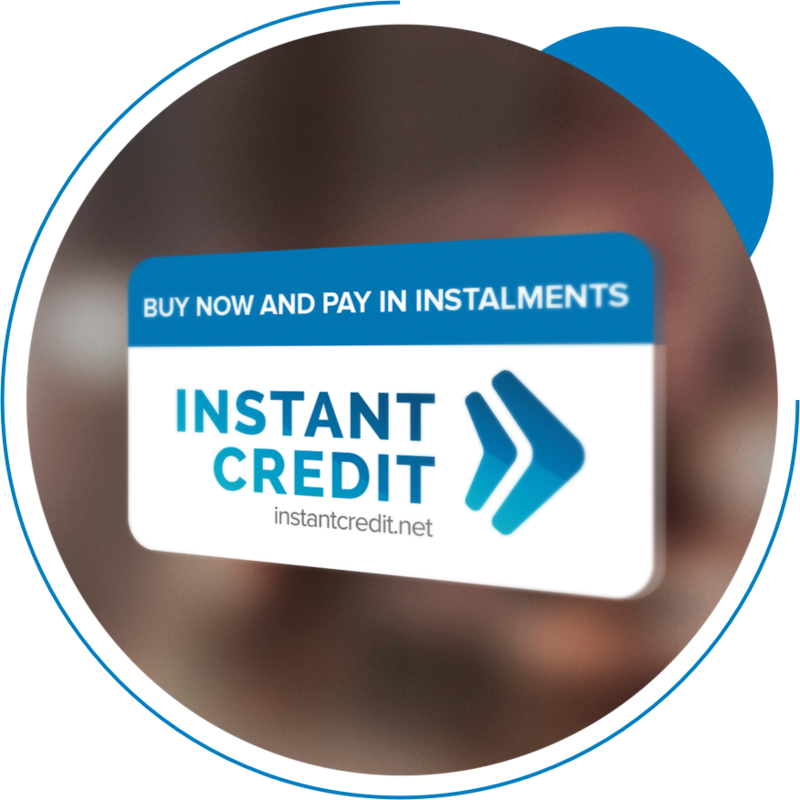 Instant Credit: How does our payment in instalments method work? Offer 0% APR campaigns: seasonal, by product, by number of instalments,… We provide you with all the necessary tools to implement it! Do you own a physical store?